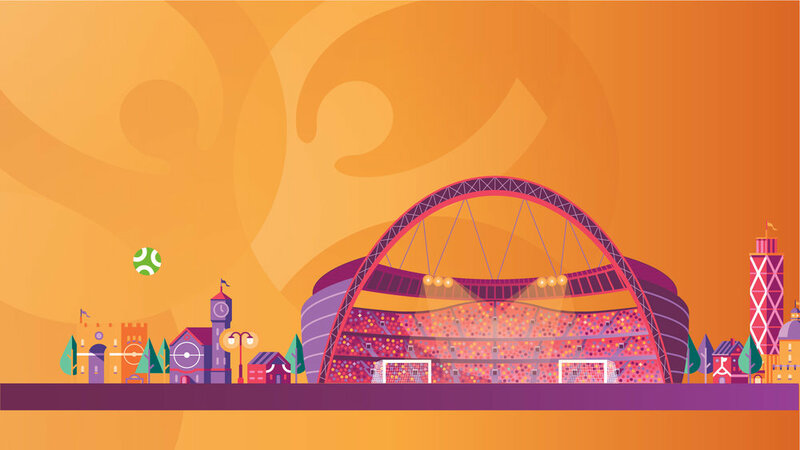 UEFA EURO 2020 will be the 60th anniversary of the competition. They instructed us to create this video to help explain how teams will make it to this tournament as there were quite a few different possibilities. We had the complex task of creating a video that helped people understand how the tournament will work and what will constitute the 24 teams who will participate in 2020. 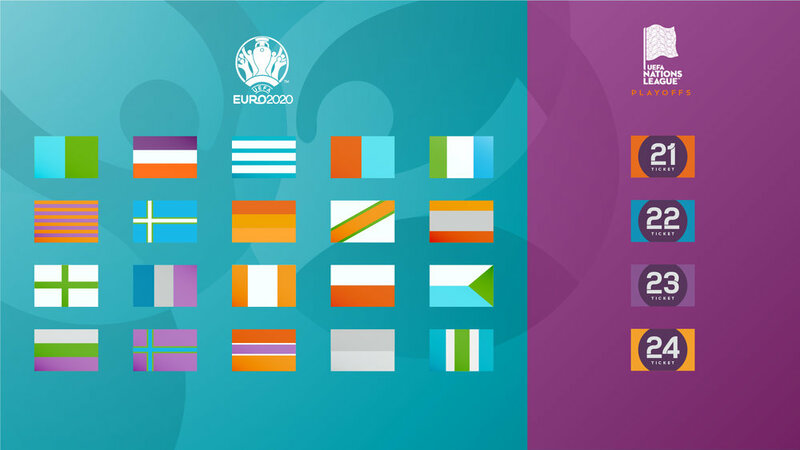 All this by sticking to the Euro 2020 brand guidelines and with multilingual versions in mind (we created 7 language versions in total). Send us an email, we'd love to help out.